New EthosCE LMS Training Videos Available! Please look at some of the new EthosCE training videos we have created on topics such as course creation, homepage management, credit and certificate generation, reports, and much more. 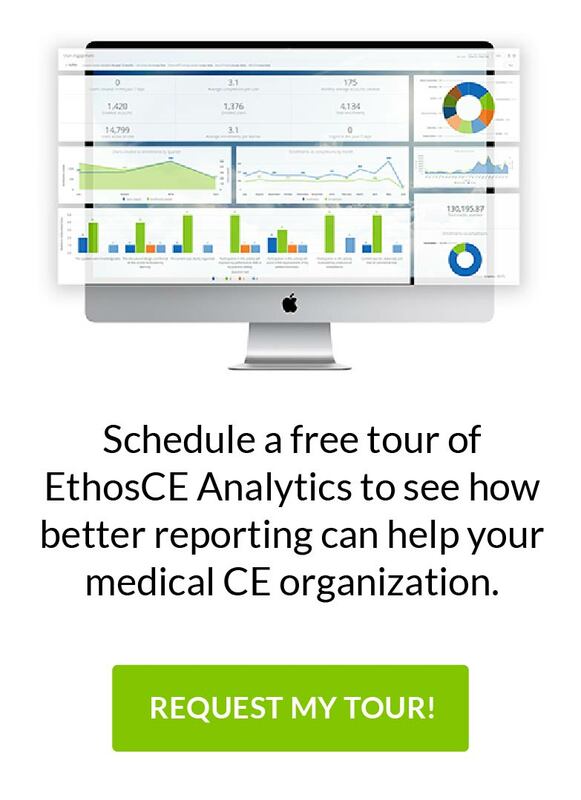 Exciting announcement coming soon on the many new features of EthosCE version 3.3!